What are the 2017 Land Rover Discovery Technology Features? Technology today is more than just having the right amount of entertainment inside your vehicle. It’s also about having the features that deliver the innovation needed to give you a smooth ride, keep you safe, and of course, keep you connected. 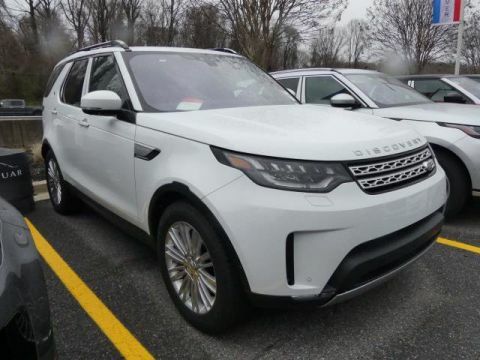 The 2017 Land Rover Discovery is packed with technology that makes all Baltimore drivers excited to hit the road. After all, it’s not every day you get a luxury vehicle that also manages to pack all the features and amenities you want inside too. 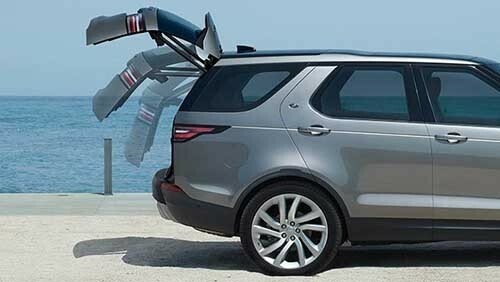 Learn more about the Land Rover Discovery technology below. As you head out on your next adventure, note how nice it would be to have the Land Rover Discovery technology along for the ride. Not only does this model provide entertaining amenities, but it also offers an influx of safety innovations to keep you moving in the right direction. 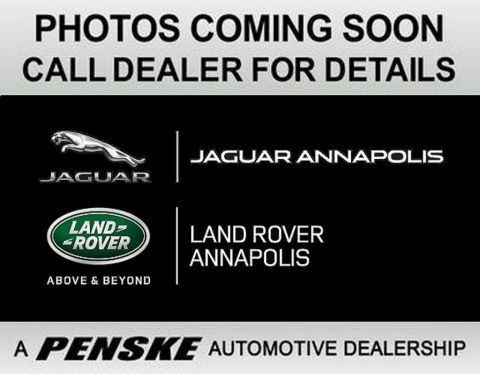 Visit Land Rover Annapolis at 101 Ferguson Road in Annapolis, MD to see our inventory, or contact us at (410) 904-3108 to learn more about our vehicle specials. Our team is happy to help you drive home in this new model today.